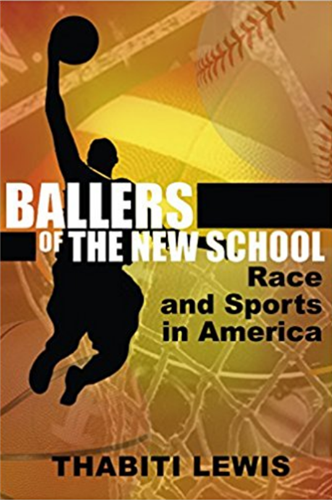 Ballers of the New School is one of the first and best books to come along that effectively explains contemporary athletes and the public response to them. It asks readers to consider the role of race in the sweaty as well as the sweat-free zones of sport. 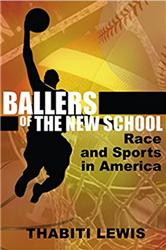 It challenges the well-worn narrative of sport as America's most significant site of racial progress by scrutinizing the true role of sport in mobilizing and shaping definitions, social relations, and public life.